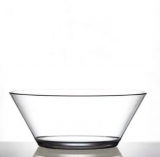 Dual Angle Bowl Plain 20cm features a double wall construction, which keeps cold food cold for longer. 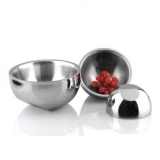 It is made of stainless steel with a polished finish. Dishwasher safe.